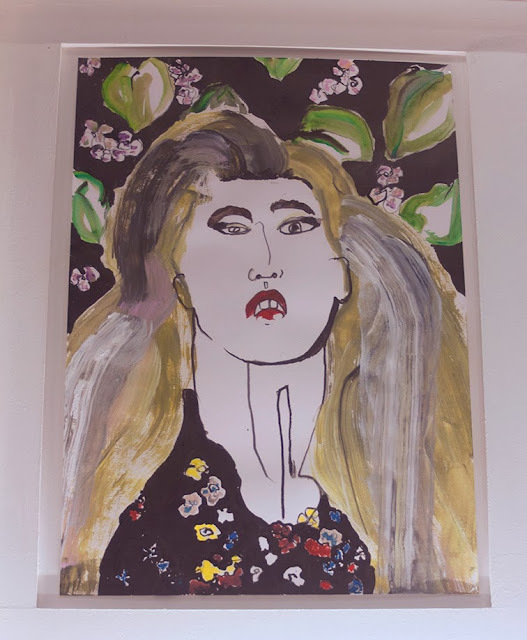 Showstudio's collaboration with Maison Martin Margiela sees them continuing to champion a select group of illustrators within fashion, most of whom have previously worked with Showstudio before, but adding one or two more new names to the line up. 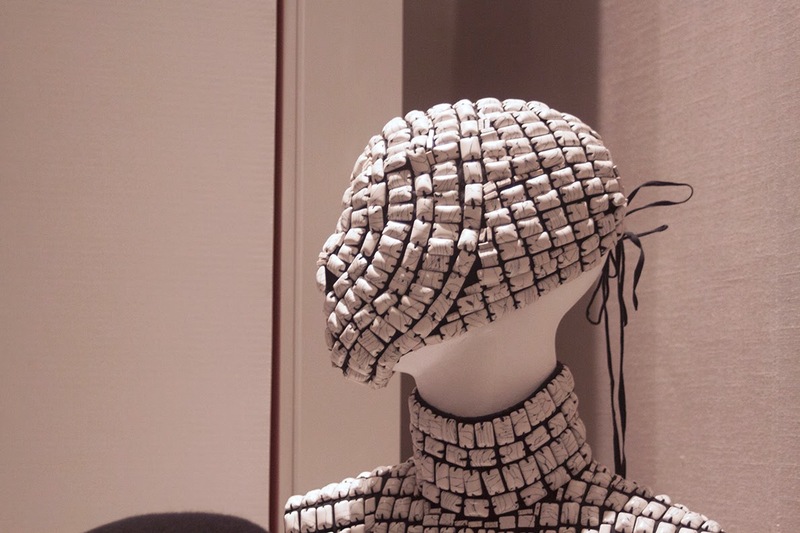 The exhibition, themed around Margiela's new range of fragrances, also includes a small selection of stunning couture pieces, even though personally for me these were forgotten about in my desire to view the new works up close. 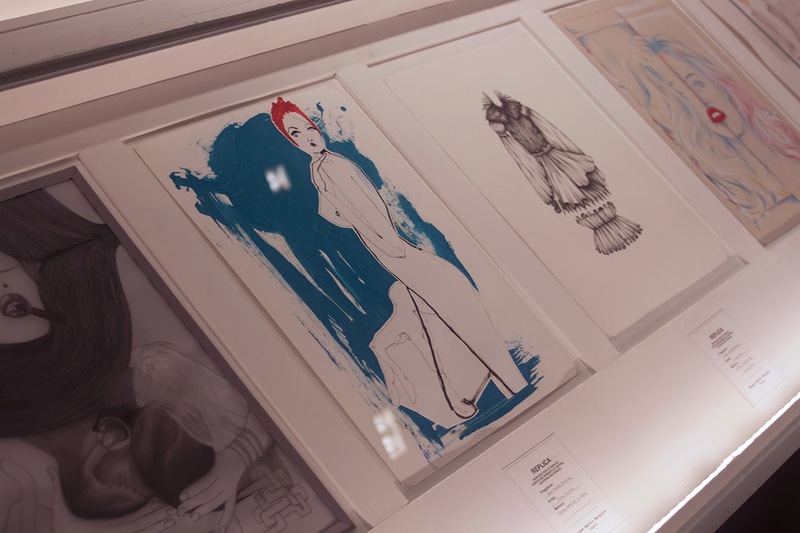 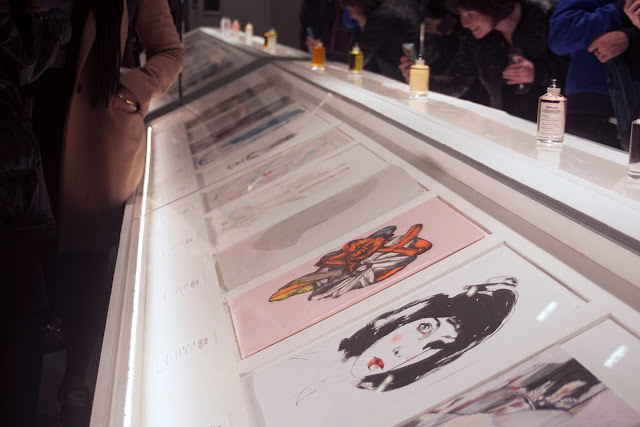 Nick Knight described the line up as "twenty one of the most exciting illustrators in fashion right now", and set the brief of the exhibition around memories that the fragrance evokes within each different illustrator. Some translations are more literal than others, the result being a great mix that showcases the possibility within illustration to consider a range of possible outcomes, be it literal, figurative or surreal. 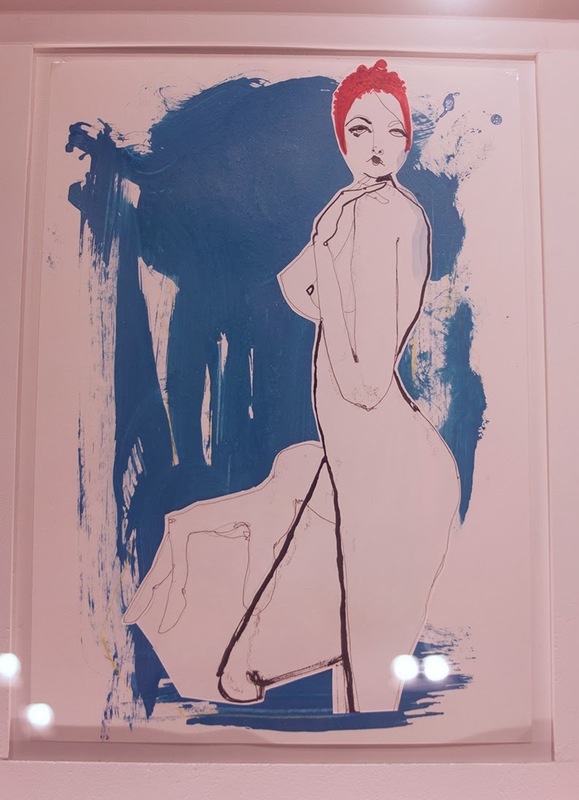 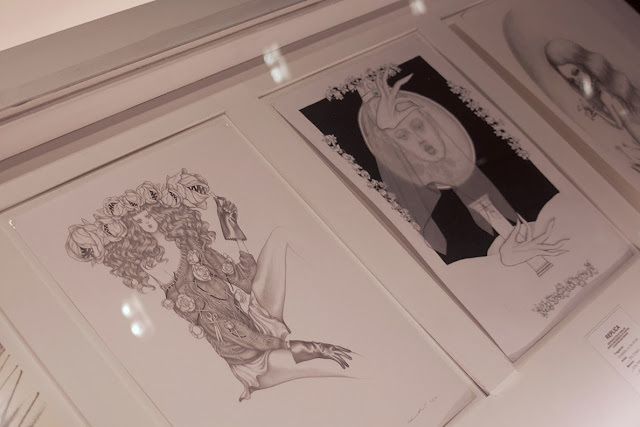 The original works are on view at Showstudio, 19 Motcomb Street, London, and available to purchase through their website. 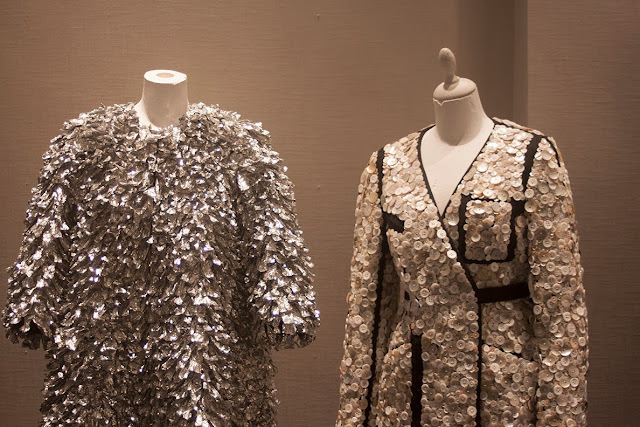 Maison Martin Margiela's SHOWcabinet exhibition is centred around memory. 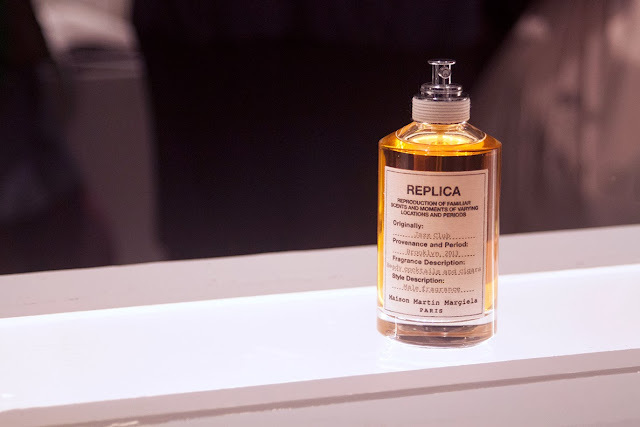 It explores the pivotal role of scent in triggering reminiscence and features Margiela's Replica range of fragrances. 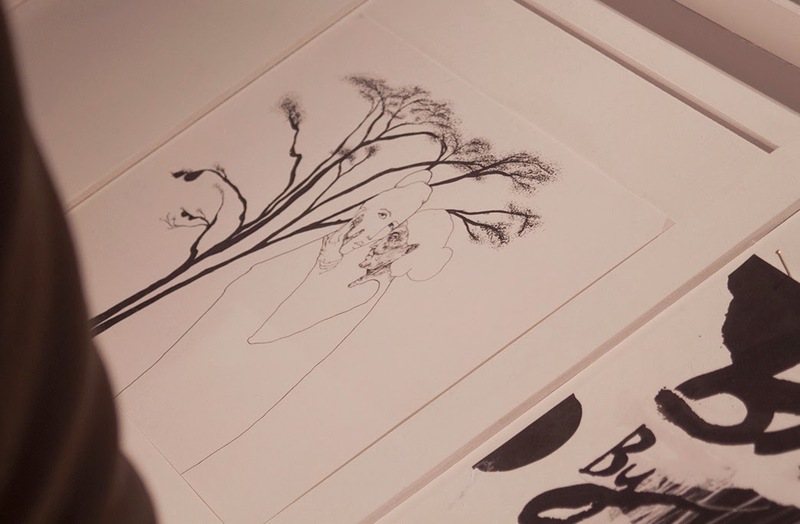 Opening 28 November, Margiela and SHOWstudio have created an installation to examine this olfactory manner of recollection. 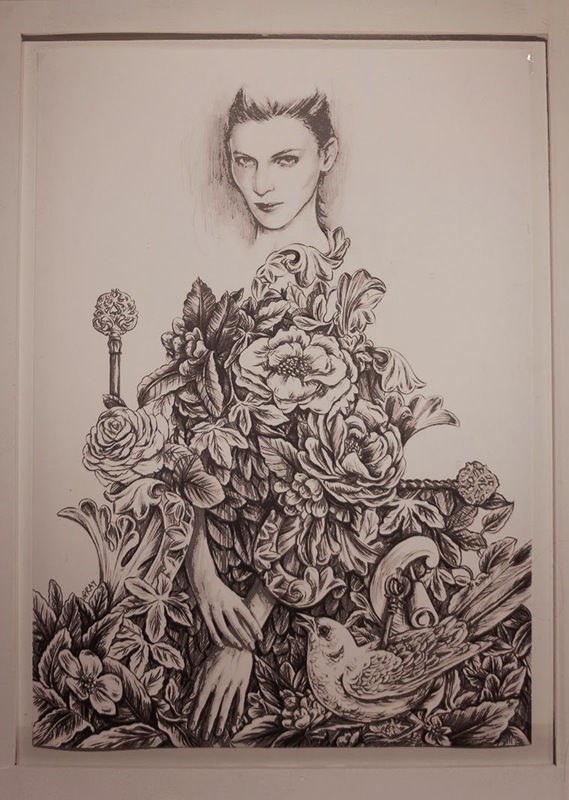 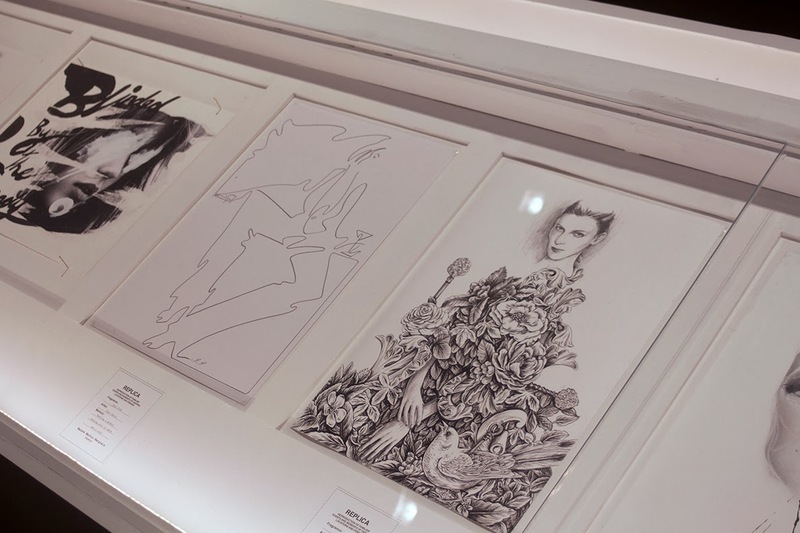 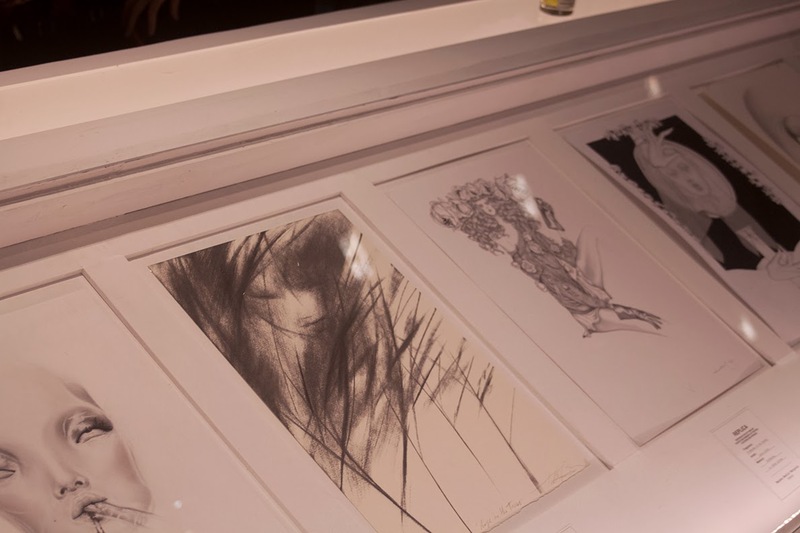 As part of the exhibition, a collection of illustrators were asked to create an original drawing that depicts a personal memory prompted by one of the Maison's Replica perfumes. 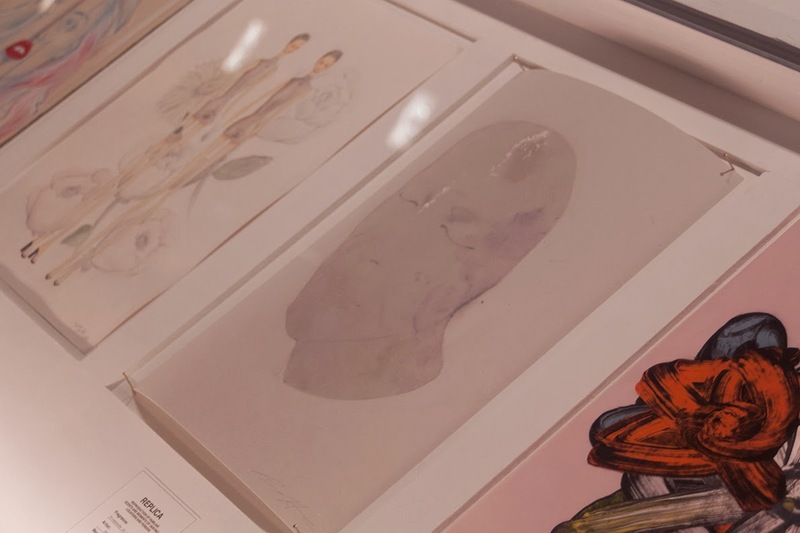 The artworks are exhibited in a bespoke display case mimicking the installation of relics in museums. Instead of tracing a history through tangible objects, these drawings are ethereal traces of moments past. 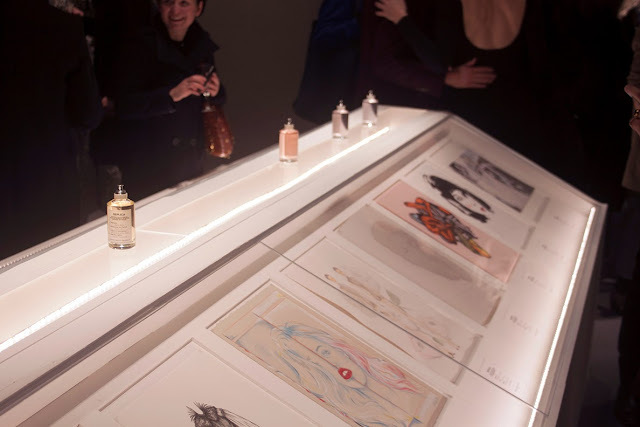 Accompanying the drawings will be a perfume bar to sample the scents, a selection of haute couture pieces and selected objects from Line 13 associated with the concept of memory.